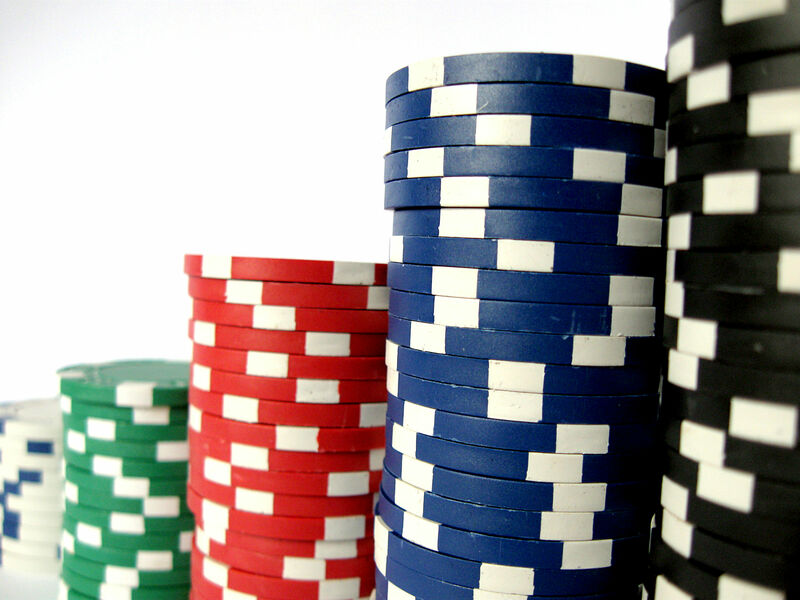 Does New Jersey’s Proposed Internet Gambling Law Sidestep Constitutional Challenges? 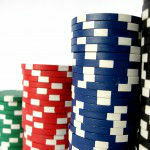 Legislation to legalize Internet gambling in New Jersey is moving forward. On March 5, the Senate State Government, Wagering, Tourism & Historic Preservation Committee voted 3-0 in favor of the bill. Unlike the prior version of the bill introduced last year, the current legislation is designed to sidestep the need for a constitutional amendment. Under New Jersey law, voters must approve a constitutional amendment for casino gambling to exist outside of Atlantic City. The current bill avoids that issue by requiring that all Internet gambling activities be based in Atlantic City and limiting participation to New Jersey residents. In comparison, related legislative efforts to extend casino gambling to places like the Meadowlands would require such an amendment. In vetoing last year’s bill, Christie specifically highlighted that the state constitution limits casino gambling to Atlantic City and, therefore, a referendum would be required. Sponsors of the bill are now confident that they have addressed Gov. Christie’s concerns. To support their position, Lesniak and other supporters point to a report authored by Michael Libonati, of Temple University’s Beasley School of Law in Philadelphia. He concluded that Internet gambling could pass without a constitutional referendum because New Jersey Supreme Court precedents “recognize that the legislature has broad discretion in determining the type of gambling games to be conducted within Atlantic City.” Arguably, the new bill would test the limits of that decision. Nonetheless, a spokesperson for the Gov. Christie stated that they are still looking into the legal issues raised by the bill. In addition, critics of the bill, including the horseracing industry, may challenge the bill’s constitutionality should it become law. NEXT POST Next post: Should New Jersey Municipalities Avoid Adopting Model Ordinances?